Gov. Paterson knows the State of the State by heart. With the state facing a staggering $15 billion deficit there's not much in the way of good news expected in Gov. 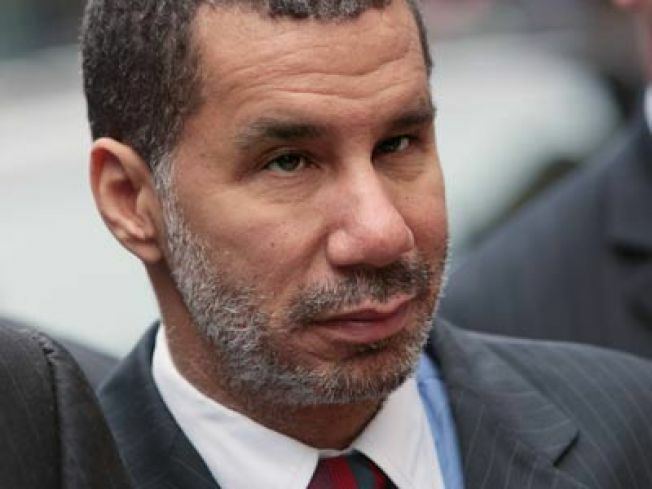 David Paterson's State of the State speech. Instead what's really worth noting is how he has gone about preparing to deliver it. Paterson, who is legally blind although able to see shapes and colors, cannot read a teleprompter and has never learned braille. So how does he give a thirty or forty-five minute speech? He memorizes it. This, however, is the biggest, longest speech of his career and he says he has spent 60 hours listening to the speech one paragraph at a time in order to commit it to memory. For most of us -- OK for most of us who aren't actors -- this would be a pretty daunting challenge and a pretty awesome achievement.